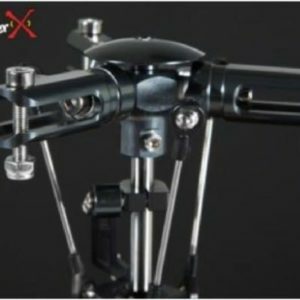 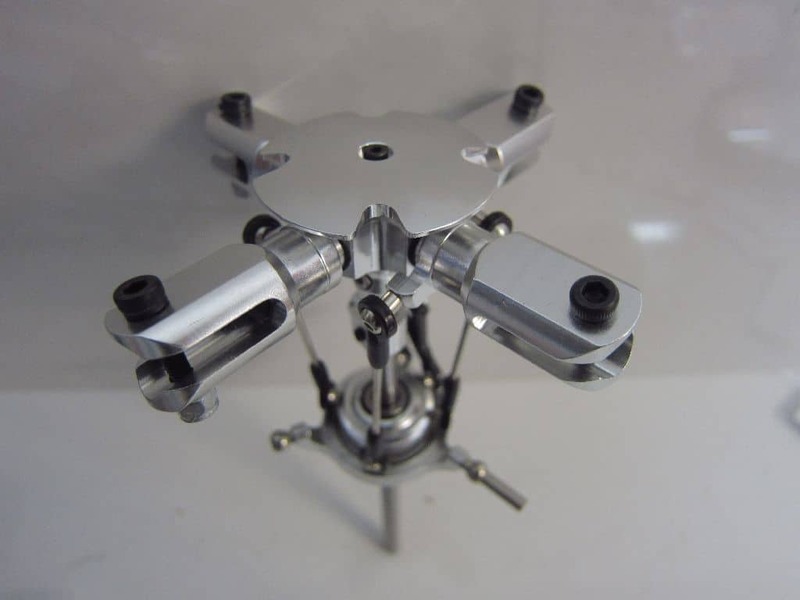 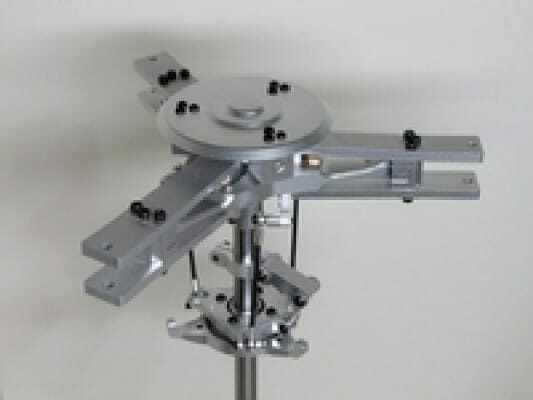 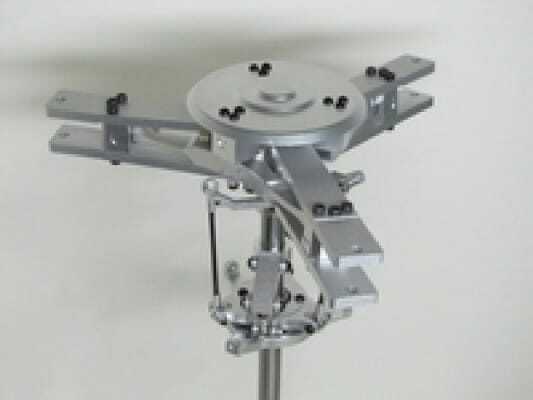 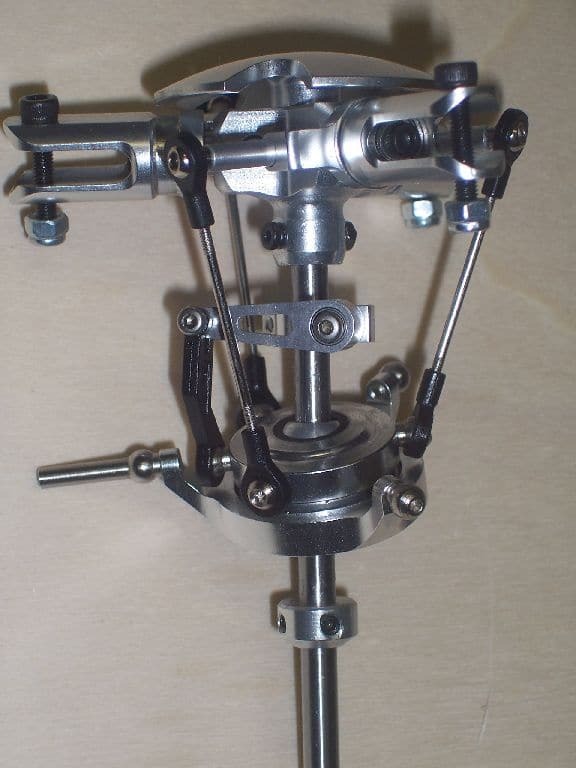 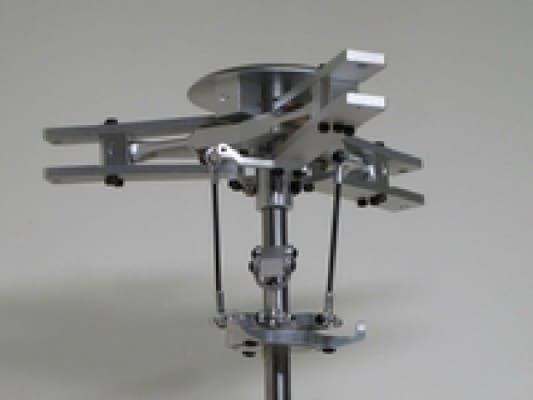 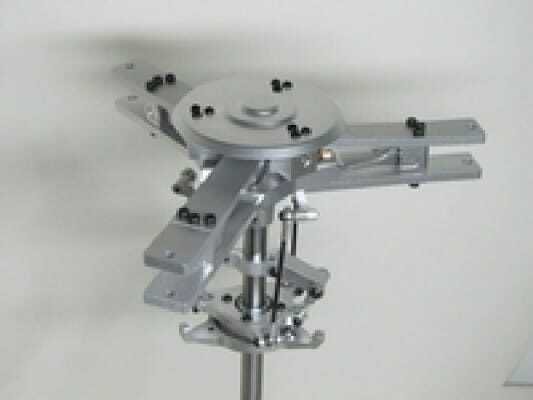 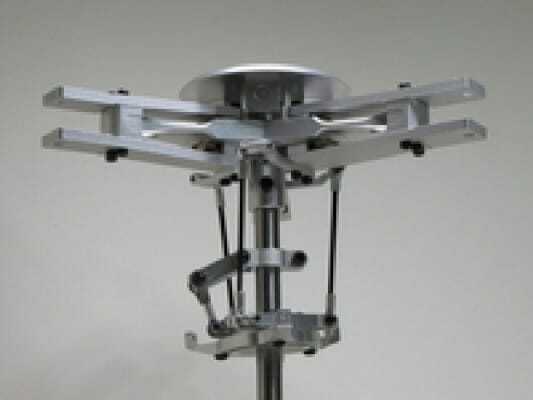 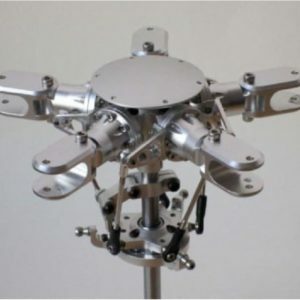 Scale 600 Size AS350 StarFlex Rotor Head. 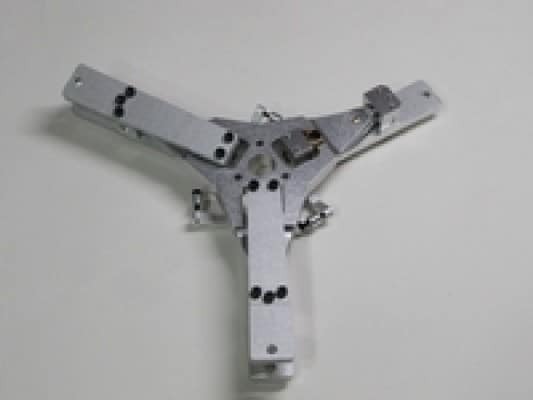 – Fits all 10mm main shafts. 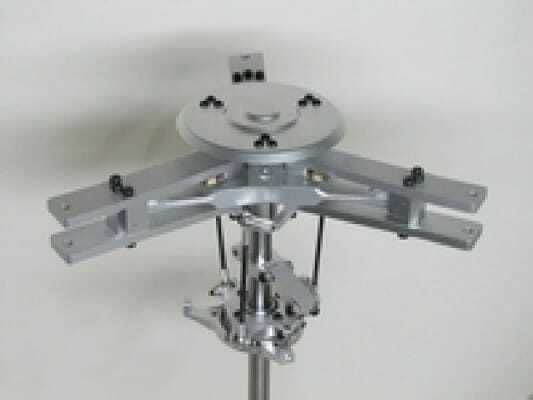 – Fits 600mm rotorblades with a root of 12mm. 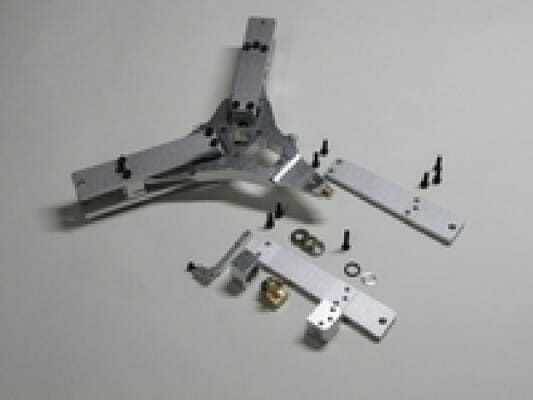 The blade grips are pre assembled.Estimated time to complete assembly : 25-30 min.